The Sea-Dweller plays it safe. 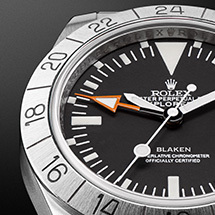 Designed for diving in extreme conditions, it is perfectly equipped for large depths – thanks to a crucial patent: the legendary helium valve. 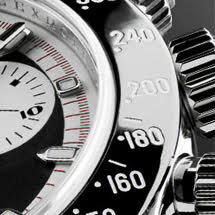 This innovative miniature technology is activated at the moment when the pressure inside the watch reaches a critical limit. 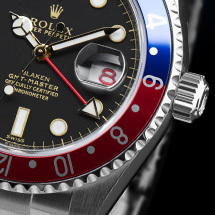 The helium valve allows the gas to escape from the case without affecting the waterproofing or damaging this valuable timepiece.The history of the Rolex Sea-Dweller dates back to 1967. 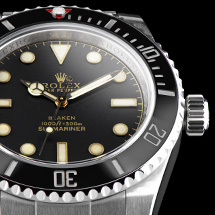 It originated as a variant of the popular Submariner. 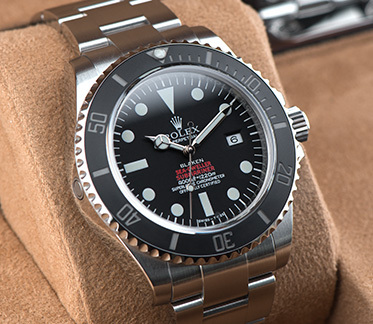 The models with the words "Sea-Dweller" and "Submariner" immortalised in red letters on the dial are now particularly sought after by collectors and Rolex fans. Blaken adds an extra finishing touch to this classic from the Vintage Line: a matt grey ceramic bezel, a hand-made, matt black dial and matt platinum numbers. The masterpiece with a helium valve. The Sea-Dweller plays it safe. 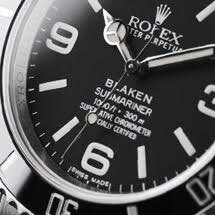 Designed for diving in extreme conditions, it is perfectly equipped for large depths – thanks to a crucial patent: the legendary helium valve. 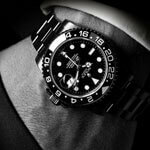 This innovative miniature technology is activated at the moment when the pressure inside the watch reaches a critical limit. 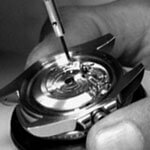 The helium valve allows the gas to escape from the case without affecting the waterproofing or damaging this valuable timepiece. 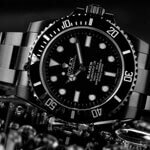 The history of the Rolex Sea-Dweller dates back to 1967. 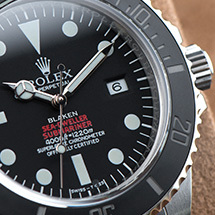 It originated as a variant of the popular Submariner. 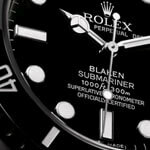 The models with the words "Sea-Dweller" and "Submariner" immortalised in red letters on the dial are now particularly sought after by collectors and Rolex fans. 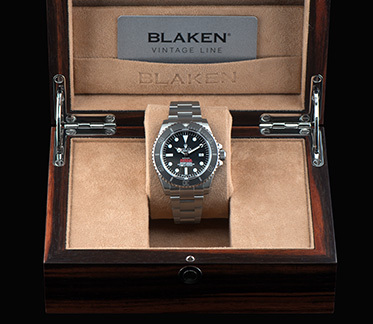 Blaken adds an extra finishing touch to this classic from the Vintage Line: a matt grey ceramic bezel, a hand-made, matt black dial and matt platinum numbers. 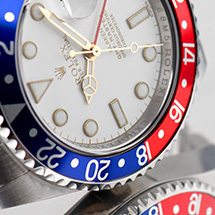 Hand-painted dial with red lettering. 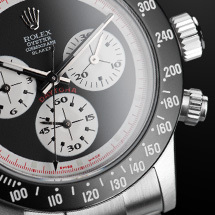 Matt-grey bezel with platinum digits. Grounded horns with a vintage look. 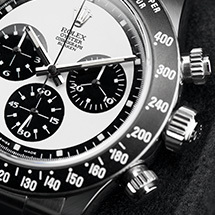 An iconic design from 1971 is back.